Claire studied English at Exeter University before deciding on a career in law. She then went on to complete the Graduate Diploma in Law and the Legal Practice Course at the University of Law in Guildford before completing her training contract in Buckinghamshire and returning to the South West. Since qualifying in 2016, Claire has worked for a regional Devonshire firm and has now joined Bartons’ private client department. Claire is also an affiliate member of The Society of Trust and Estate Practitioners (STEP). 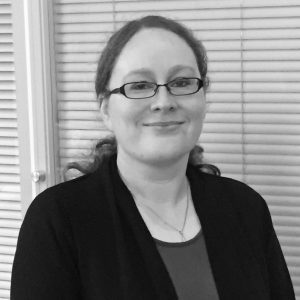 Claire specialises in all aspects of private client law including Wills, Powers of Attorney, Court of Protection matters, Estate Planning and Estate Administration.